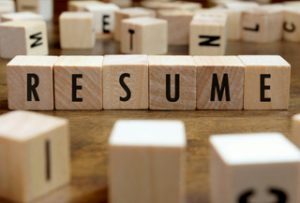 Writing your resume is the first step in applying for the job you want. It is an art as well as a science. 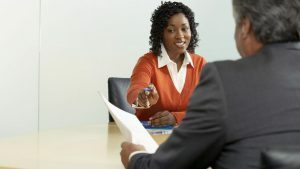 If you can impress potential employers on paper, you’ll win the chance to wow them with you personality at the interview stage. But how can you ensure your resume is as strong as it needs to be?